If you are someone who likes outdoors, then you must have experienced the issue of burrs at some point. Burrs can easily be found on different types of weeds, trees, and bushes. Some of the common plants with burrs include ragweed, stickseed, and goosegrass. 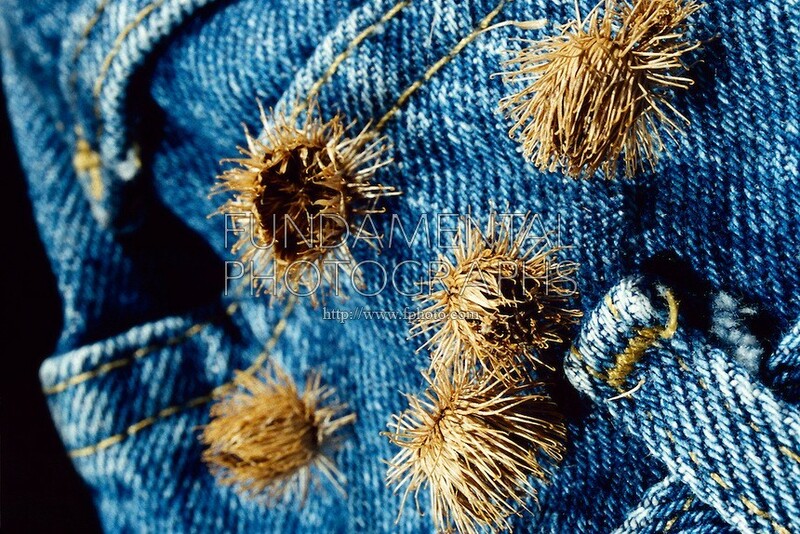 The burrs would have tiny sharp bristles that would easily attach themselves onto clothes. It can be irritating to get the burrs one by one out of the clothing as it is a time-consuming job. The strong grip and tiny nature make them hard and time-consuming to remove them from the clothing. What if there was a way on how to remove burrs from clothing easily? Let us get to see how it can be achieved. Start by washing the clothes in your washing machine. Use the washing machine as you would be washing the regular load during the weekends. The aim of washing the clothing is to help soften the grip that burrs have on the clothing. It should be easier to remove the burrs with the grip weakened. With the washing done, proceed to dry the clothes first in the dryer before the next step. If you do not have a dryer, you can hang the clothes on a clothesline for them to dry. To remove the burrs from the clothing, lay the dried clothing on a clean and flat surface. With your fine tooth comb, proceed to slide the teeth of the comb through the area with burrs. The movement should be in a way that you direct the comb beneath the burrs and flick upward to remove the burrs easily. The comb is likely to remove most if not all of the burrs in the clothing. 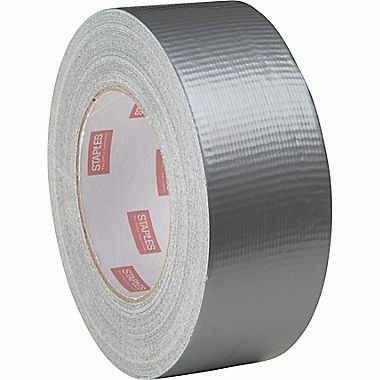 Still, as part of removing the burrs from clothing, you could still use duct tape. Tear a sizeable piece of duct tape and place the tape on top of the area remaining with the burrs. Proceed to pull the tape from the clothing and it will grab all the remaining burrs in the clothing. You have to make sure to turn the clothing inside out and use the tape to remove more burr bristles from the affected area. Sometimes the bristles get deep into the clothing and might make the clothing itchy and cause irritation to the skin. Well, just like that you have managed to eliminate some of the tough burrs from clothing. It is still advisable that you use a plastic comb rather than a metal comb. The plastic comb would be firm enough to help remove the burrs but not too sharp that it ends up damaging the clothes. You might also proceed with caution using duct tape to remove the burrs from delicate fabric such as nylon and cashmere. Dealing with burrs in your clothing should not be a problem. You will always end up having clean and burr free clothes once again.